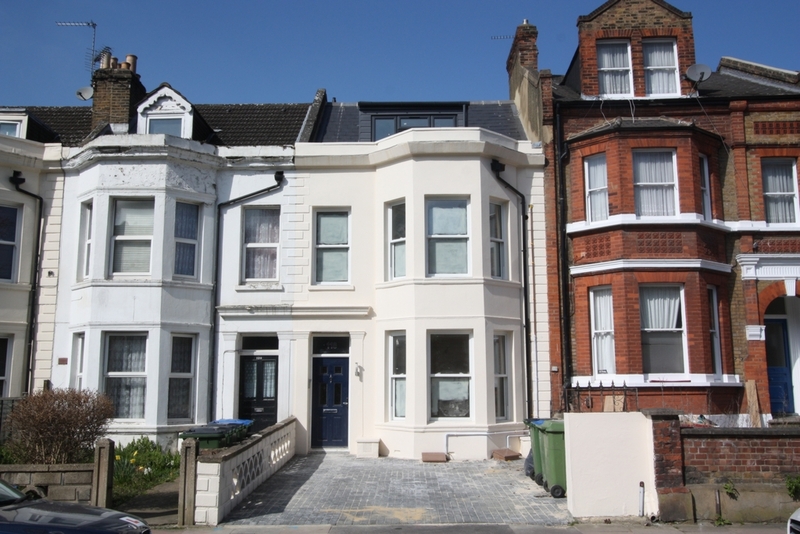 Ashton Reeves would like to offer this one double bedroom converted first floor Victorian apartment. The conversion has been completed to a high modern standard. This apartment is conveniently located for local amenities, including a short walk to Woolwich Town Centre, Woolwich Arsenal Train Station and the DLR. Sorry No DSS No PETS. Available Mid-February.